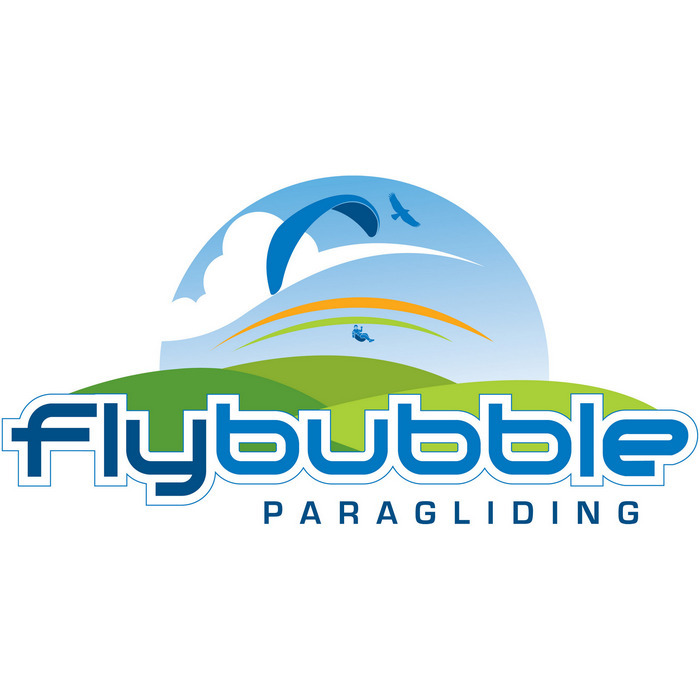 The reference model in the paramotor market. For easy adaptation to your motor. The reference model in the paramotor market. For easy adaptation to your motor.